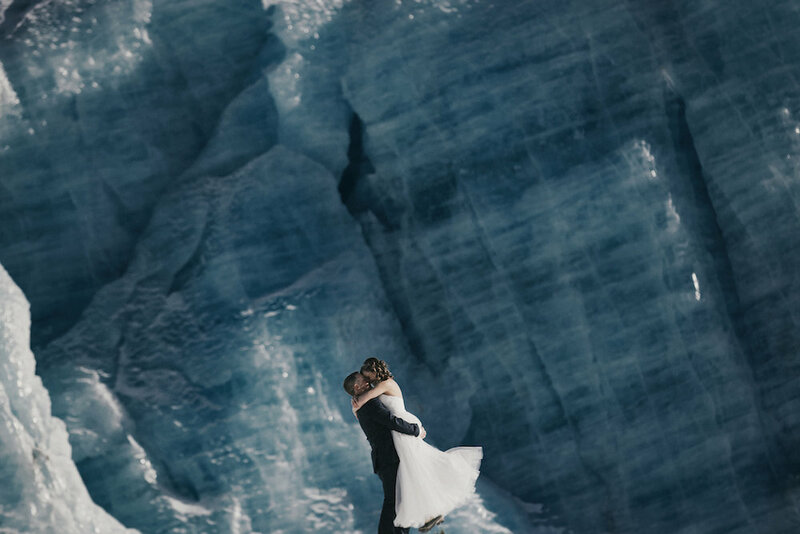 Many of these elopements are so extremely beautiful that it’s almost hard to write a caption. I feel as if the words aren’t necessary and the photos are worth a million words. Kelsey and Tim’s wedding was just that! The stars aligned for this couple. Truly. 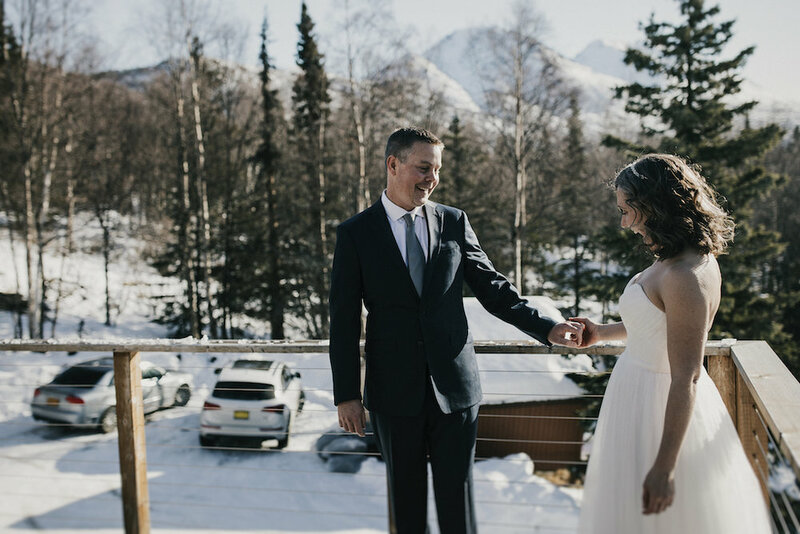 Kelsey contacted me a little more than a week before they were coming to visit Alaska in the hopes of setting up an elopement in just a few short days. Only the witnesses in attendance knew they were getting married. I LOVE it when couples truly elope like this! 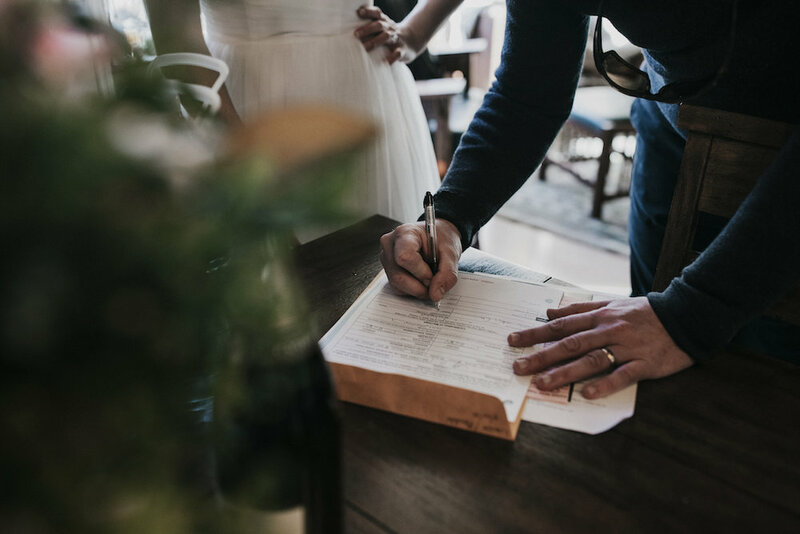 There’s so much excitement and such a freedom in eloping so privately. 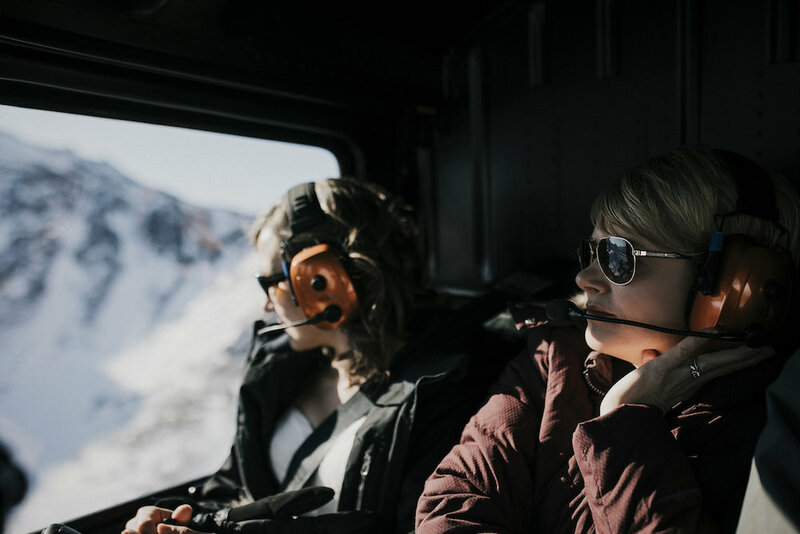 The weather was probably one of the most spectacular blue bird days and the glacier gave some of the most incredible views I’ve seen thus far in my life. I’d say this was meant to be. Cheers to this sweet couple! May your road continue to hold many more adventures to come! It's always a treat when the Groom calls you and he's taken charge of planning the wedding. 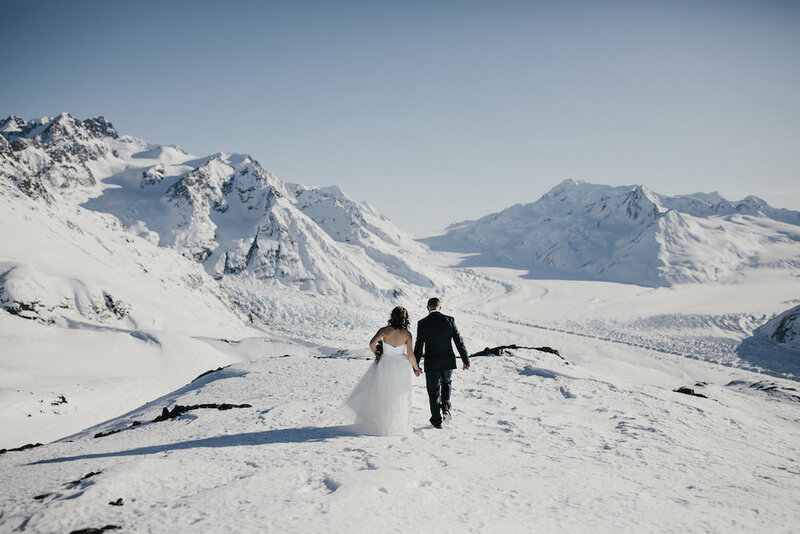 When Chris called just a few short weeks before their trip to Alaska, I could hear the anticipation in his voice and the deep love he has for Sharon. He told me he had waited a long time to meet her, and he wanted their wedding day to be an adventure they can remember for a lifetime. 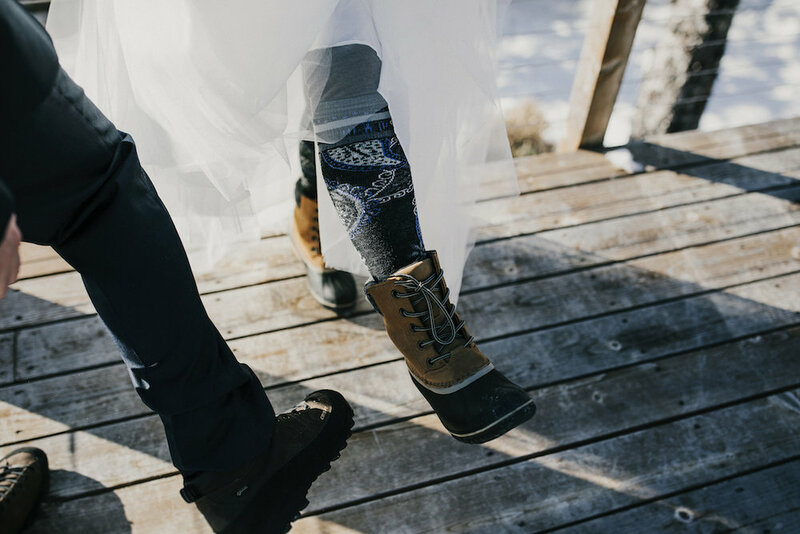 They came all the way from Kentucky to have an intimate wedding in the mountains. 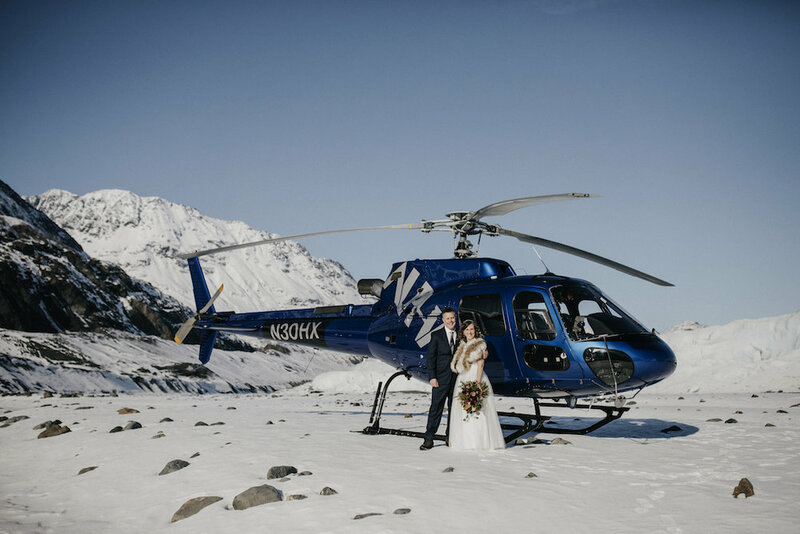 Their ceremony took place atop Colony Glacier in the Chugach Mountains. 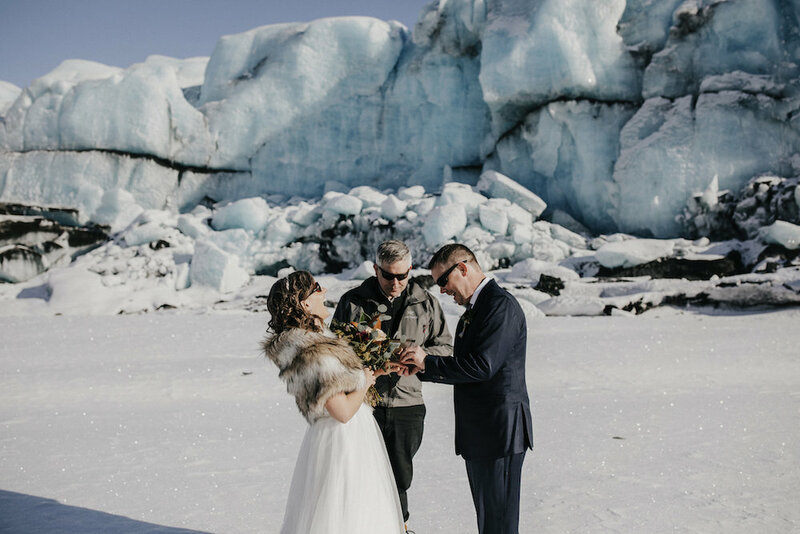 It was a bit cool, but oh did it pay off to have their wedding on this September day! Autumn's colors were out at their best and the moody cloud cover offered the most beautiful sites you could hope for. We saw moose, black bear, sheep and a multitude of glaciers. On our way back to Girdwood we took a little detour and landed on a peak at about 3500 feet. We spent time exploring, picking blueberries (that were still miraculously sweet and left behind by the bears) and took time to revel in the moment. Getting to spend the day with these sweet people and share Alaska is exactly why we love what we do. Congratulations to the Halls and thank you for letting us come along for the ride!